We supply Velvet which can be customized. 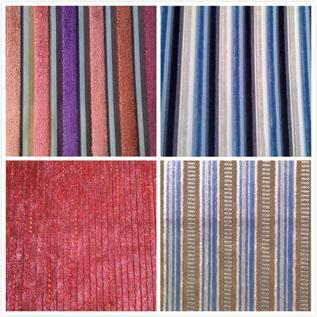 Available in 140cm width, 500~580gsm, plain style, Yarn dyed pattern and weft type. Material composition is 46%Viscose / 54% Polyester.